Hi, I'm Ella. This is my Journey. Reading Our Way is an innovative reading program that has been designed to teach early reading and word recognition to both children and adults. The all-inclusive program teaches site words through fun,interactive and engaging activities,with everything that is needed to implement the program included in the kit. 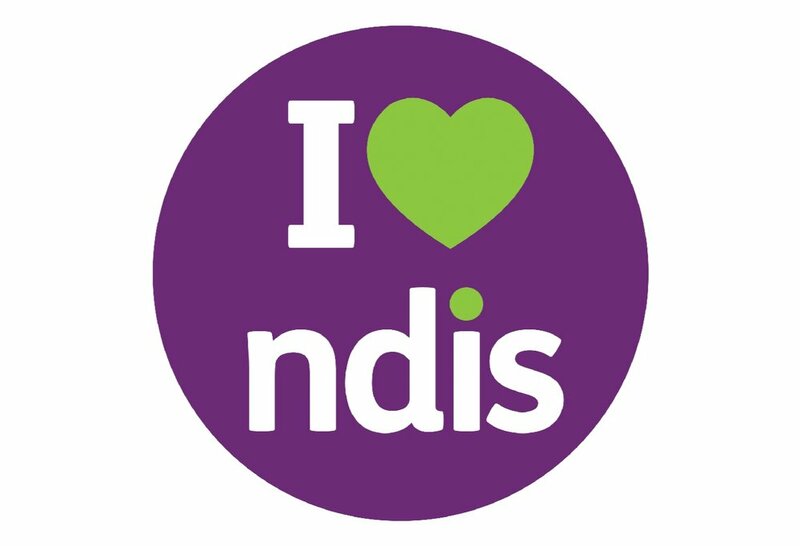 Find out how you can purchase Reading Our Way using your NDIS funds. Reading Our Way is a program that helps people of all ages and abilities. 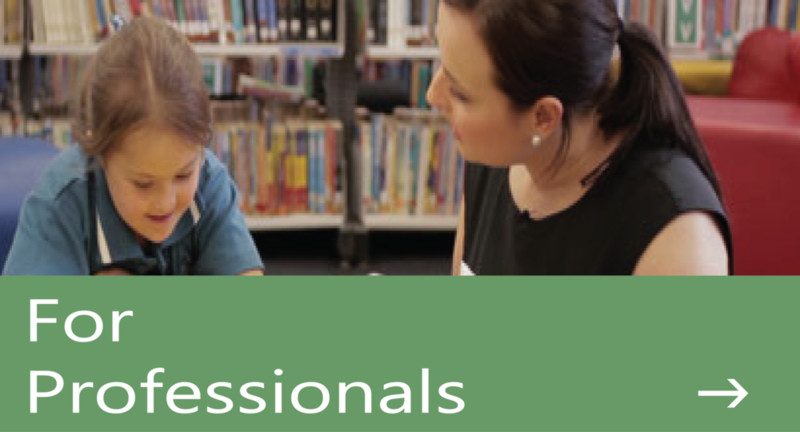 By sharing the genuine experiences of teachers and families benefiting from our program, we show that Reading OUR Way can help a diverse range of people access the power and enjoyment that reading delivers. The benefits of the Reading OUR Way program extend far beyond the practical benefits improved reading skills and greater. With Reading OUR Way, our easy to understand manual makes supporting an improving the education of your child or adult easier than ever. To find out more about the exciting world of reading join our Facebook community.